Can’t get enough pics and videos of Priv by BlackBerry? 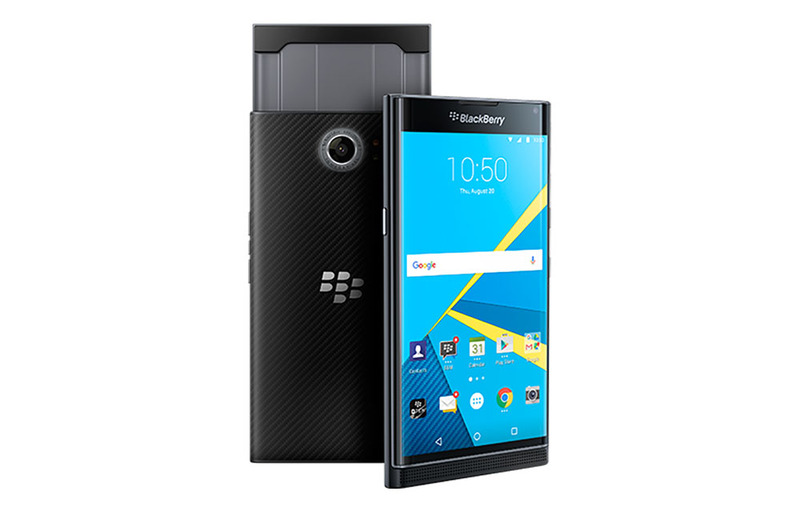 Have the first BlackBerry smartphone to run on Android with the PRIV by BlackBerry smartphone from AT&T. Watch as we discuss features like the edge-to-edge curved display, BlackBerry Hub, Google Now and more. Visit http://att.com for information on this device and more. AT&T will be carrying the Priv, readily available by the 6th of November starting from only USD24.67 without any upfront payment! Check out their att.com website for more info.